Spay & Neuter Your Pets. 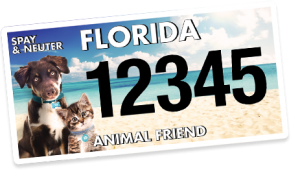 Purchase a Florida Animal Friend specialty license plate in person, online, or by mail! Every dollar you donate helps supporting organizations that offer spay and neuter services for free or no cost to animals across Florida. Everything you need to know to apply for a grant, report your outcomes and promote the license plate sales. Help “Fix” Florida’s Pet Population! 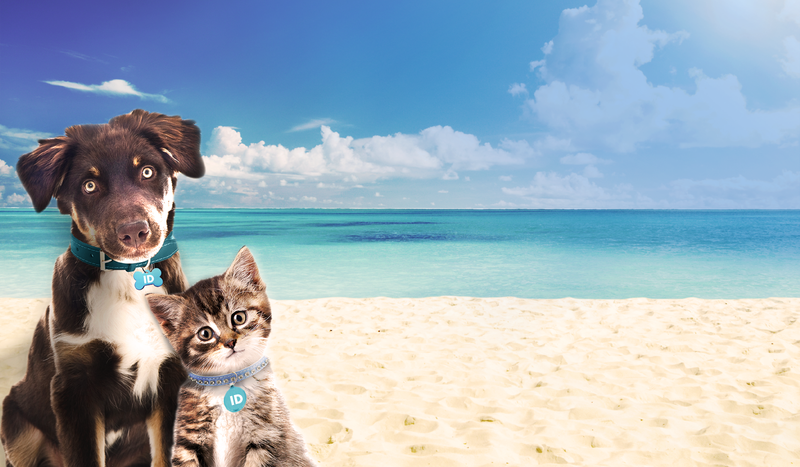 When you purchase a Florida Animal Friend license plate, $25 of every plate sold goes directly to fund organizations across the state who offer free or low-cost spay and neuter services. These services are made available to pets of low income families as well as homeless cats and dogs waiting to be adopted. By purchasing the plate or donating to show your support, we become one step closer to ensuring that all animals can have a safe, happy and loving home. 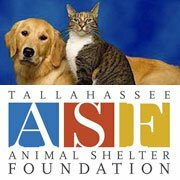 The Animal Shelter Foundation provides support to homeless animals in the care of the Tallahassee Animal Shelter. 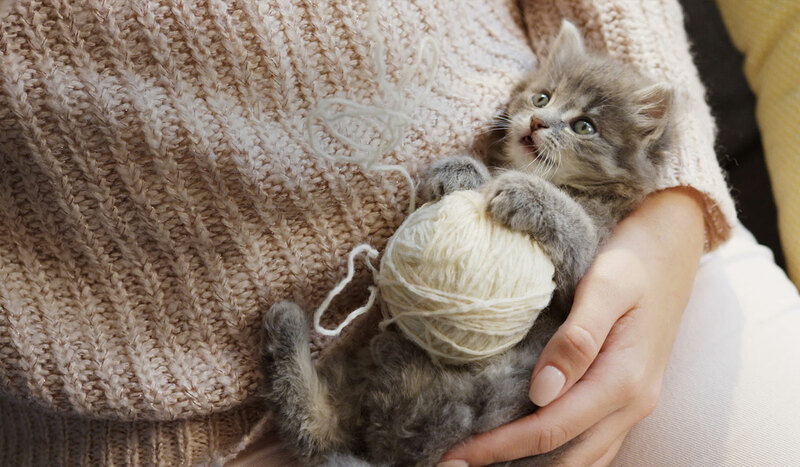 Each year, the Animal Shelter takes in over 11,000 animals. 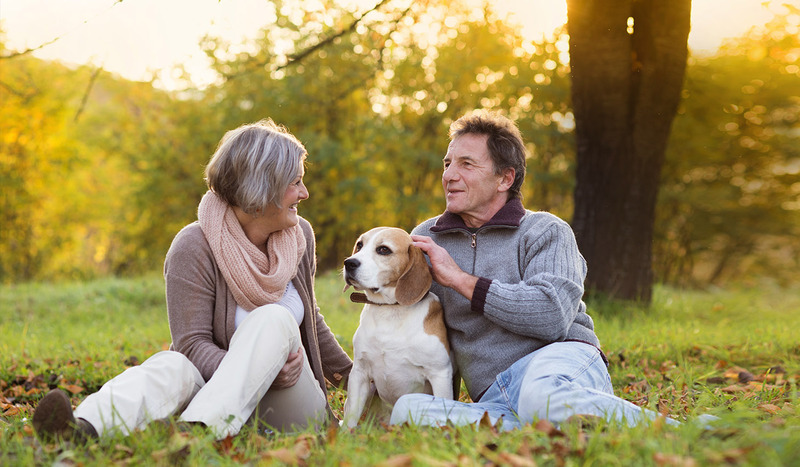 Our Mission is to make a difference in the lives of homeless animals by educating the community, encouraging responsible pet ownership and providing veterinary care and other resources to the animals in the Tallahassee Animal Shelter. Now among the top 20 most popular license plates in Florida! Buy yours today!